Founded in 1930 the First Zen Institute of America is a non-profit religious organization that introduces Rinzai Zen to lay students, provides information on Zen Buddhism and on Zen Master Sokei-an Sasaki to the public through its publications and archives, and offers opportunities for Zen practice. Located in a five-story brownstone at 113 East 30th St. in New York City, the Institute houses a traditional meditation hall, public meeting room, library and publishing offices. The First Zen Institute is open to the public free of charge on Wednesday evenings from 7:30- 9:30 for an introduction to Zen meditation practice, including instruction, if requested. Formal sitting meditations (Zazen), with 10-minute walking meditation (Kinhin) in between, is followed by an informal tea and discussion in the library. Intensive weekend meditation takes place once a month. Sokei-an translated the Record of Lin-chi (Lin-chi lu) from 1931 to 1933, in his first series of lectures. He felt that Americans needed original Chinese Zen source materials, translated and commented upon by a Zen master, and there were no such materials in those early days. Sokei-an was the first Zen master to translate the Record of Lin-chi and to give a commentary in English to Western students. The real historic value of Sokei-an's Lin-chi is in his commentary with its manifestation of Lin-chi's Zen. From the First Zen Institute, © 2012 IUniverse: Original Nature, a translation and commentary on the Platform Sutra 80 years in the making. 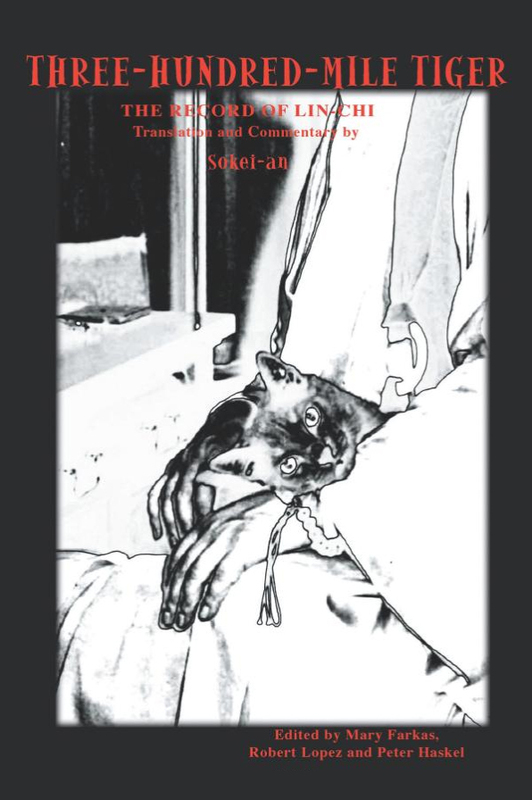 Based on lecture notes taken by his students back in the 1930s, Sokei-an Sasaki's translation and commentary on the Sixth Patriarch's Platform Sutra is now available in book form, some 80 years after the original lectures were delivered by America's first Zen Master. From the First Zen Institute © 2012 University of Hawaii Press: Sword of Zen, a translation and commentary on Takuan's Record of Immovable Wisdom and On the Sword Taie, by Peter Haskel. 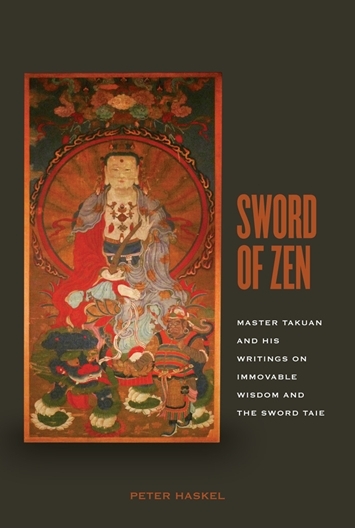 Takuan Soho’s (1573–1645) two works on Zen and swordsmanship are among the most straightforward and lively presentations of Zen ever written and have enjoyed great popularity in both premodern and modern Japan. Although dealing ostensibly with the art of the sword, Record of Immovable Wisdom and On the Sword Taie are basic guides to Zen—“user’s manuals” for Zen mind that show one how to manifest it not only in sword play but from moment to moment in everyday life. 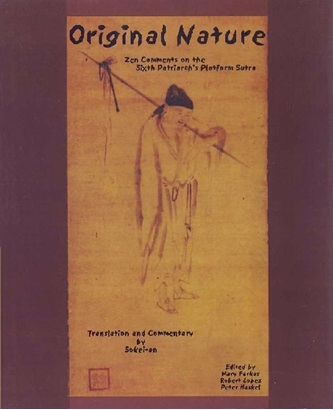 Along with translations of Record of Immovable Wisdom and On the Sword Taie (the former, composed in all likelihood for the shogun Tokugawa Iemitsu and his fencing master, Yagyu Munenori), this book includes an introduction to Takuan’s distinctive approach to Zen, drawing on excerpts from the master’s other writings. It also offers an accessible overview of the actual role of the sword in Takuan’s day, a period that witnessed both a bloody age of civil warfare and Japan’s final unification under the Tokugawa shoguns. 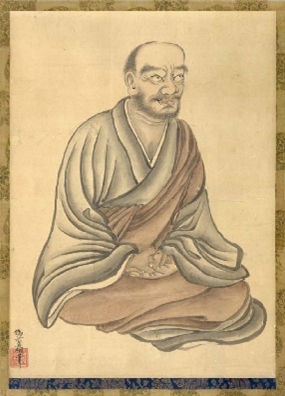 Takuan was arguably the most famous Zen priest of his time, and as a pivotal figure, bridging the Zen of the late medieval and early modern periods, his story (presented in the book’s biographical section) offers a rare picture of Japanese Zen in transition.